Read an exclusive six-chapter sample of the No. 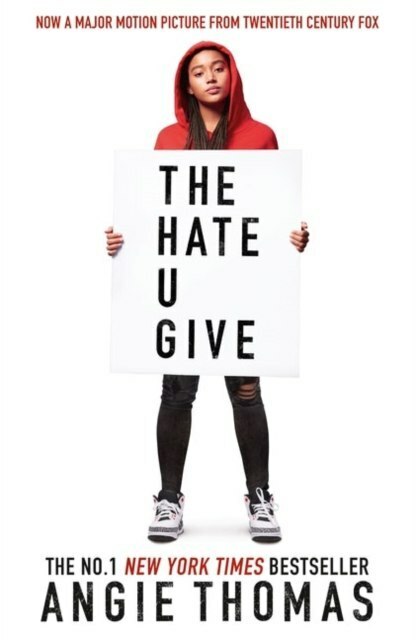 1 New York Times bestseller The Hate U Give – the book everyone's talking about. Inspired by the Black Lives Matter movement, this is a powerful and gripping YA novel about one girl's struggle for justice. Movie rights have been sold to Fox, with Amandla Stenberg (The Hunger Games) to star.